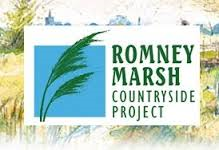 The Romney Marsh Countryside Project was set up in June 1996, a sister project to the White Cliffs Countryside Project. 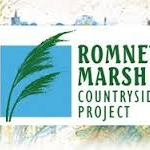 The project aims to care for the special landscape and wildlife of the Romney Marsh and Dungeness. It aims to encourage people to enjoy and understand the countryside through guided walks, cycle rides, countryside events and children’s activities.